'Dangal' shines in Hong Kong, creates record! Home » मनोरंजन » ‘Dangal’ shines in Hong Kong, creates record! ‘Dangal’ shines in Hong Kong, creates record! 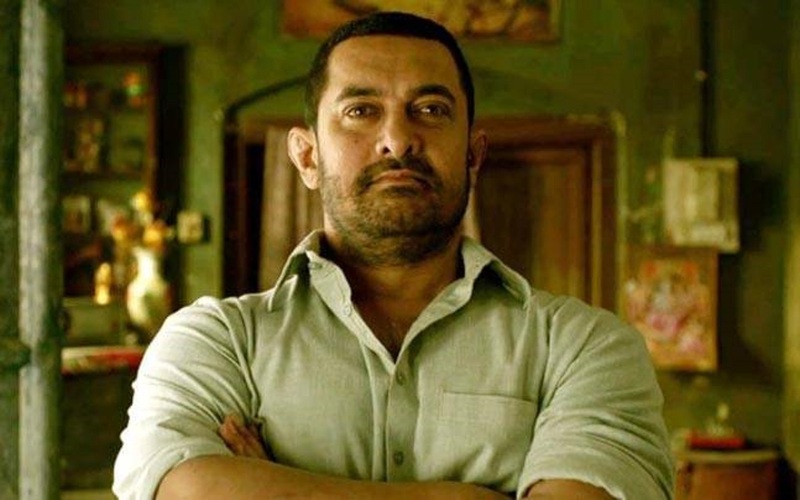 Bollywood superstar Aamir Khans sports drama “Dangal”, which created records upon its release in India and China, has received a good response in Hong Kong and collected $702,000 in its opening weekend there. The Nitesh Tiwari directorial released on August 24 in Hong Kong. thus taking its cumulative total to $702,000 (including paid previews). “‘Dangal’ is an extremely special film for us, a story that we strongly believed in continues to win hearts across borders. wherever it goes including in new and relatively uncharted waters like in mainstream Hong Kong this weekend. Amrita Pandey, Vice President, Studios, Disney India, said in a statement. Also Read:Now listen Ganesh aarti in Sanjay Dutt’s voice ! also features Sakshi Tanwar, Fatima Sana Shaikh and Zaira Wasim. Also read:I am only focusing on ‘Kedarnath’ says Sushant Singh Rajput. “Dangal” currently has an overseas total of $214.57 million and worldwide collection of $295.08 million (including India). Even rain could not stop talent from showing up in open mic season 2! Bollywood Excited About PV Sindhu Silver Win! डेनियल ने मेरे जीवन के मुश्किल दौर में साथ दिया है: सनी लियॉन! फोटोग्राफरों के पीछे पड़ने से नाराज़ हुई प्रीति जिंटा!